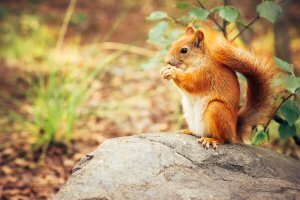 Much like humans, rodents head indoors when outdoor conditions are not favorable; unlike humans, rodents do not contribute to the rent for this luxury. Pleasanton residents often enlist rodent exterminators to get rid of mice, rats, and other pests. Still, it may help to understand why pests invade. Rodents, like most organisms, need sustenance and shelter to survive. Human homes typically meet these needs and thus are attractive to rodents. Rats and mice can sneak into homes thanks to their ability to fit through very small spaces and stay out of sight. 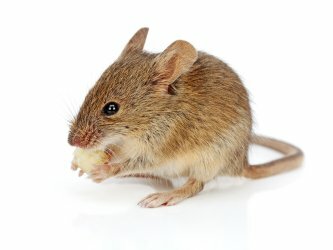 Rodent management is most effective if you prevent pests from entering your home in the first place; once they make their way inside, professional rodent removal becomes the priority. Make sure you seal any holes, cracks, or gaps that may provide access to your home so you can reduce the chances of rodent infestation. It’s also important to seal the food in your pantry, as rodents are drawn to food items. Without question, pigeons are some of the filthiest birds known to man. Not only do their droppings accelerate the aging of structures, statutes, and vehicles, but they can also spread a number of potentially deadly diseases such as cryptococcosis, toxoplasmosis, and salmonella. The good news is that your Pleasanton pest control company offers a number of options for managing or preventing nuisance birds around your home, including pigeons. Here’s what you need to know about these filthy birds and how to get rid of pigeons for good. When it comes to nuisance birds , pigeons reign supreme. For starters, their droppings are aesthetically displeasing. Pigeon droppings can also damage the paint job on your car. Pigeons have also been known to cause roof leaks, since droppings accumulate over time and either rot away the roof or dam up rainwater until it finds a way into the structure. Pigeons are known to carry and spread a number of potentially life-threatening diseases, including Pigeon Ornithosis, encephalitis, Newcastle disease, toxoplasmosis, and salmonella. Even the act of cleaning up pigeon droppings can expose humans to histoplasmosis, a serious fungal disease. Pigeons pose a significant threat to humans, so there should be no question as to whether pigeons should be tolerated and allowed to nest around your home. The cleanup of nesting sites is the first priority to controlling a pigeon infestation. Next, opening to lofts, attics, steeples, vents, and eaves need to be blocked with wire mesh or other materials to eliminate pigeons from nesting and roosting. Other deterrents may be used by your bird control provider such as netting, spikes, bird wire, and electric shock systems. 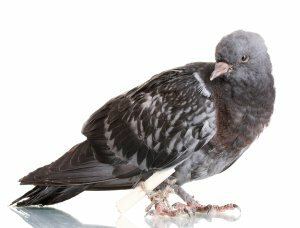 A good pigeon control provider in Pleasanton should promise to revisit your home or business should nuisance birds return after treatment is applied.